Ten clumsy emus rolling down the hill. Ten clumsy emus rolling down the hill. And if one clumsy emu should feel a little ill, Therell be nine clumsy emus rolling down the hill. 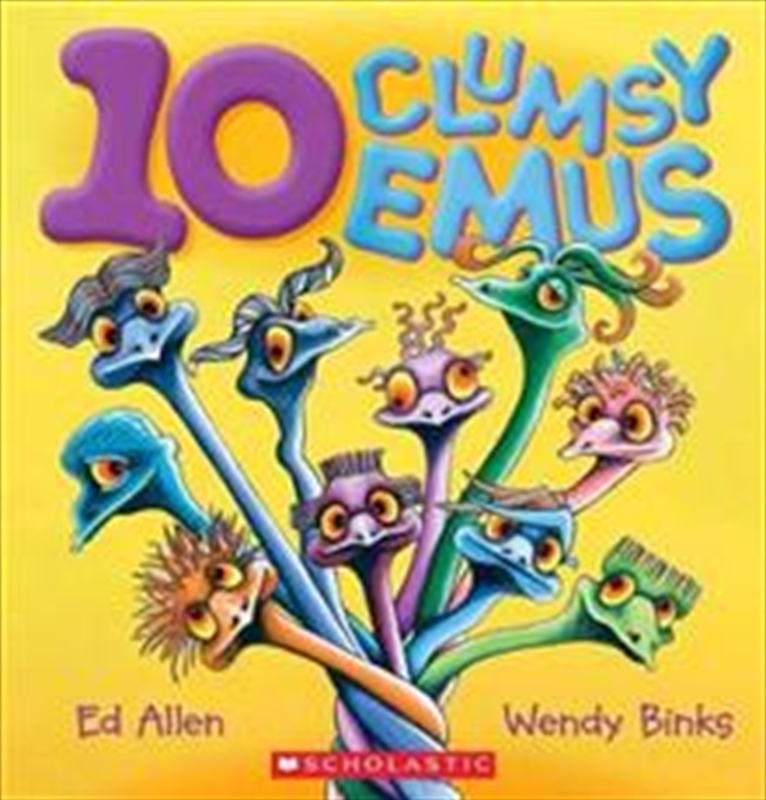 Come counting with the clumsy emus. Its the most EMUSING way to count to ten! Follow the emus as they go skating, play basketball and musical chairs, fly model planes and even go to the zoo!